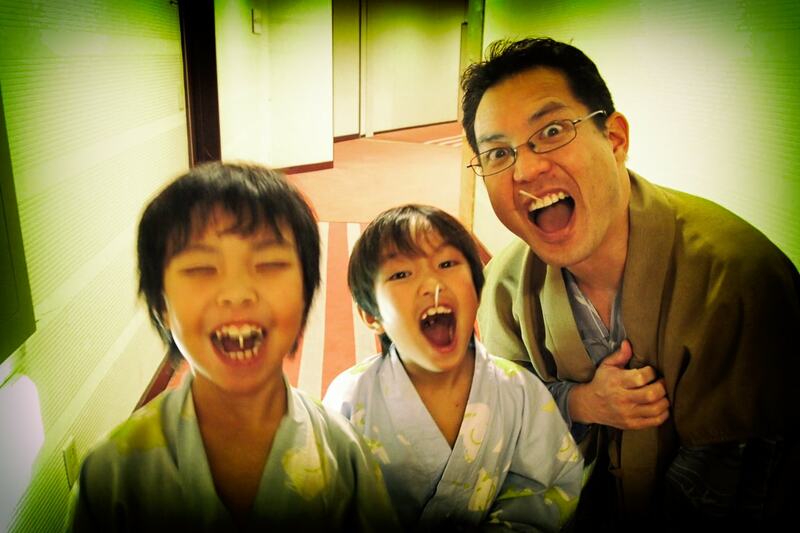 When is your yukata time? Before bathing? After bathing? As soon as you arrive? Or not at all? Find out when most people usually change into yukata when staying at a ryokan.